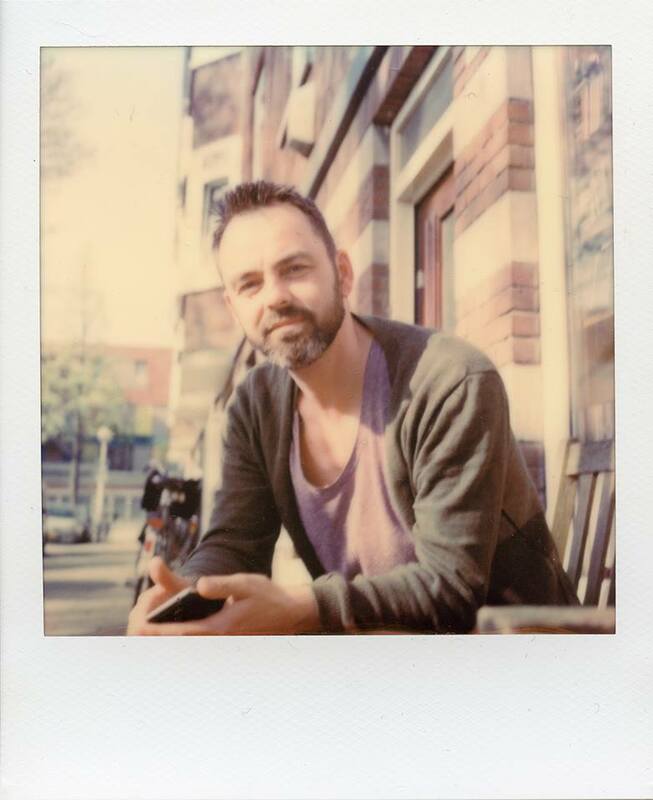 Amsterdam-based guitarist/composer Jeroen Kimman could be considered something of an anthropologist within the Dutch creative music scene. He's not strictly a composer, not strictly a hired gun "impossible guitar parts" player for modern ensembles, not strictly a gifted colorist for chamber jazz ensembles, not strictly a country music geek or ex math-rocker: his thing is more about collecting different approaches, learning from and slightly warping every musical angle that presents itself. Like most professional chameleons, his cv is necessarily diverse. But whether playing jazz-related or improvised music, performing composed music with small ensembles or large orchestras, playing and/or composing for film, animation, theater, music theater, and contemporary dance productions, or even playing mariachi in funny pants for a wedding gig: there's a joy and a challenge in all of it, looking for the sweet spot. He has performed and/or recorded with Sleep Gunner, Brown vs Brown, Roomtone, Rosa Ensemble, Omelette, Ensemble MAE, Radio Philharmonic Orchestra, Asko|Schönberg, Doelen Ensemble, Buisonic, Nederlands Blazers Ensemble, So Horse, Theater Utrecht, Vinex Productions, Qubit Philharmonic, Opera Spanga, David Kweksilber Big Band, Polyband, WijkSafari, Pumporgan, ZT Hollandia and many others. Apart from these what you might call "social endeavors", he records and produces his own music under the monniker Orquesta del Tiempo Perdido (previously Roomtone or Megasubtiel). And for what it's worth, he has studied jazz guitar at the Arnhem conservatory, and plays a little pedal steel and banjo as well.